Cut the leafy green tops off and set aside. Using a paring knife, remove the core of the bok choy. Use a spoon to scoop and hollow out as much of the center as you can. 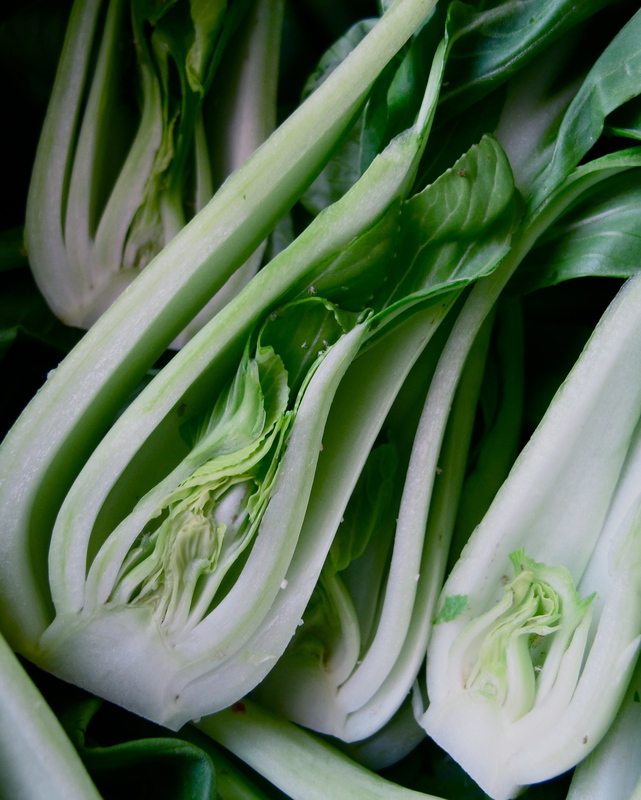 Finely chop up the green tops of the bok choy (you will need about 1/2 cup). Discard the rest. Make the filling: In a large skillet... A zesty and fragrant Thai chicken dish with steamed bok choy from Australian Women's Weekly. A great mid-week dinner option that also makes a tasty weekend lunch. A great mid-week dinner option that also makes a tasty weekend lunch. Cut your limes, quarter all of your bok choy, mince your garlic, cut your red bell pepper into strips, clean your green beans and slice your steak into thin strips. Next, make the beef marinade by combining the sugar, soy sauce, chili garlic sauce, minced garlic, sesame oil & lime juice. how to download norton on another computer A zesty and fragrant Thai chicken dish with steamed bok choy from Australian Women's Weekly. A great mid-week dinner option that also makes a tasty weekend lunch. A great mid-week dinner option that also makes a tasty weekend lunch. 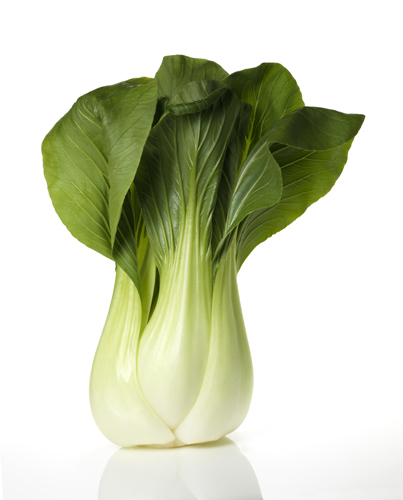 Bok choy is a Chinese vegetable that is also known as Chinese cabbage, bak choi, paak choi (literally, "white vegetable"), Chinese chard cabbage, Chinese mustard cabbage, Chin � ese white cabbage, petsai, white celery mustard and the scientific name, Brassica rapa chinensis . A zesty and fragrant Thai chicken dish with steamed bok choy from Australian Women's Weekly. A great mid-week dinner option that also makes a tasty weekend lunch. A great mid-week dinner option that also makes a tasty weekend lunch. 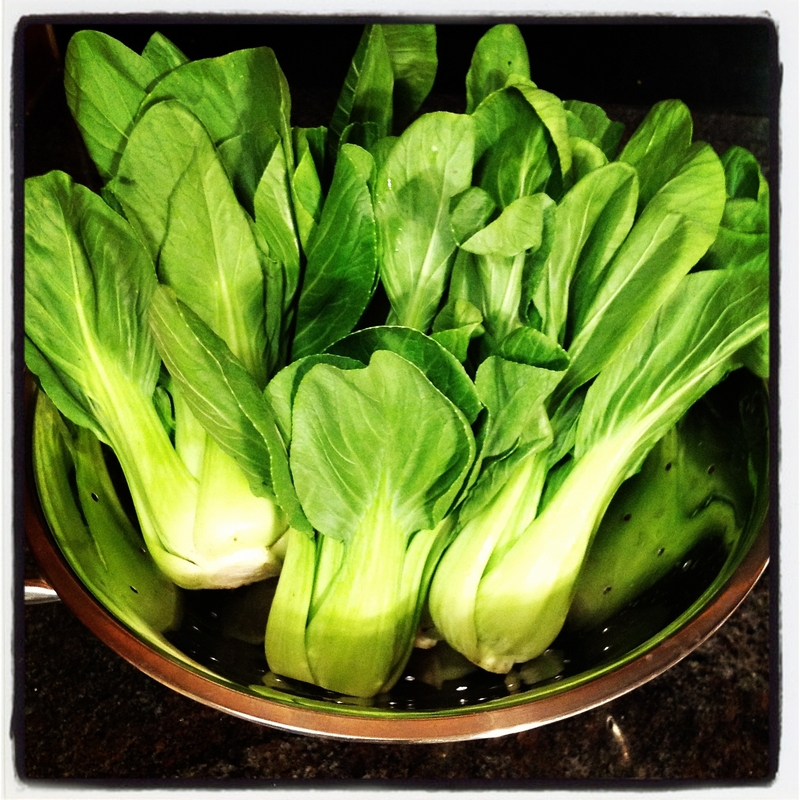 Separate the leaves of the bok choy, rinse well (do not drain) and cut in half lengthways. Place the bok choy in a large, microwave-proof dish and cover with plastic wrap. Cut your limes, quarter all of your bok choy, mince your garlic, cut your red bell pepper into strips, clean your green beans and slice your steak into thin strips. Next, make the beef marinade by combining the sugar, soy sauce, chili garlic sauce, minced garlic, sesame oil & lime juice.